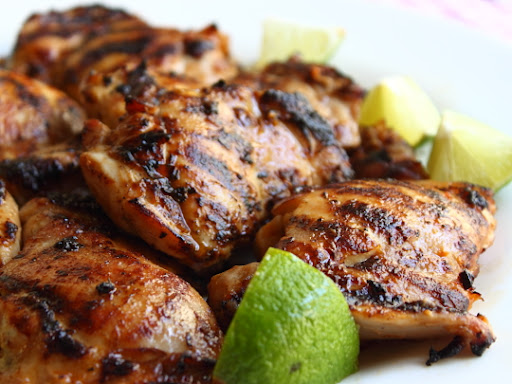 Serving tasty and filling Jamaican cuisine is what we love to do at Country Style. Located in the heart of Brades, we are open every day except Sunday. We open at 8AM to serve you your favourite Jamaican breakfasts, with homemade patties coming soon. Stop by for lunch or dinner as well. 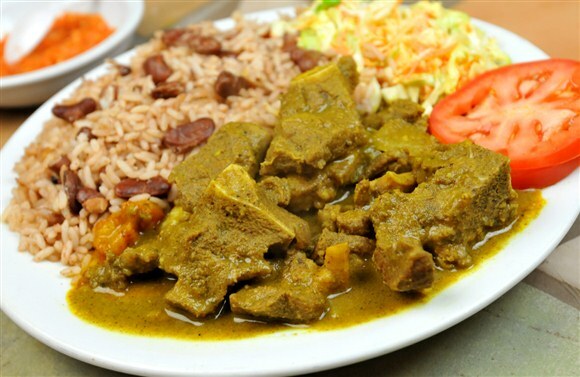 On the Menu: Stewed pork, curry goat, jerk chicken and more.